I love this outfit! Perfect for a brunch date with my girls ^^ The cotton material makes it look more casual although it is a long dress, and I did not have to worry about it being sheer or not because the material is thick enough. It can definitely withstand plenty of wearing and washing. You can also wear awesome shoes because the end stops right above the ankle for you to show off! I love having Brunch... I love eggs. I love bacon and cheese. 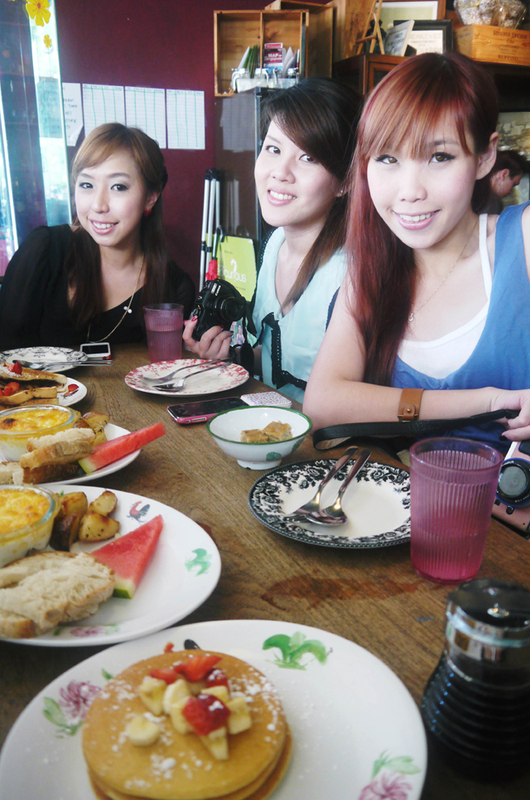 It was Fidelis' turn to bring us to Mystery Makan last weekend and I'm so happy it's Epicurious! 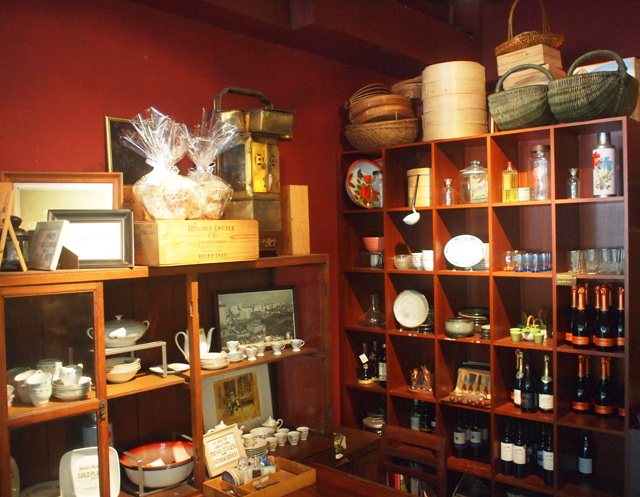 I've been here before once and loved the food but did not blog about it. The waiting time is already long enough as it is! 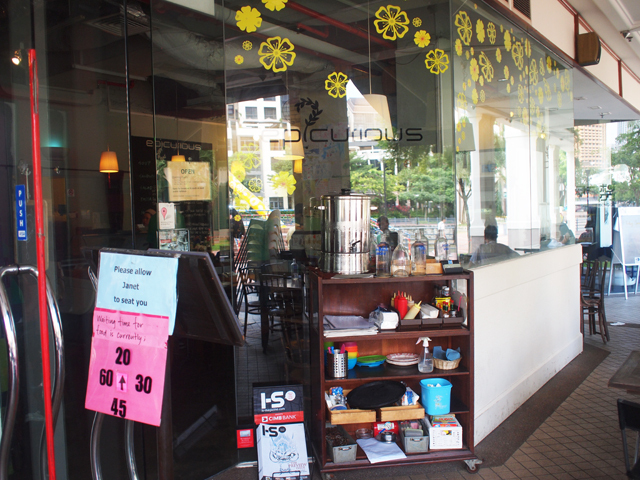 Epicurious is located around Clarke Quay area, so I think that it is a great alternative for Hatched, which is in Bukit Timah... Too far for me to travel from Pasir Ris! There is outdoor and indoor seating. We had the inside seat. Picture of me and Fidelis! Belated X'mas gift exchange time! Nadia proposing to Jacelyn haha...... using an Iphone stud. Yay our food arrived!! This is my absolute favorite. 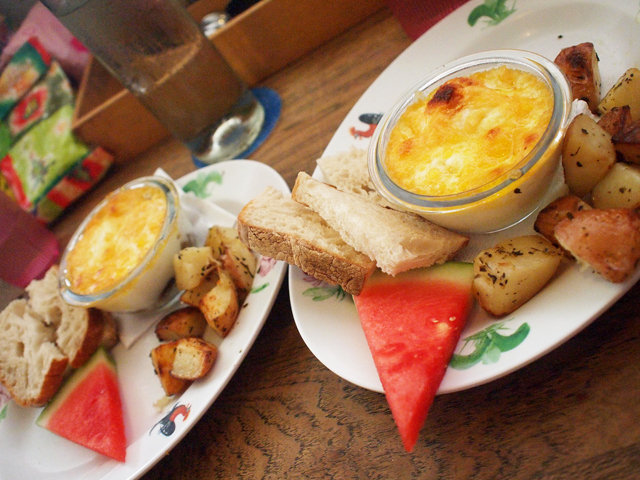 Baked Oozy Eggs + Cheese. One was with Ham and another one was with mushrooms. I also love to eat the potatoes at the side. 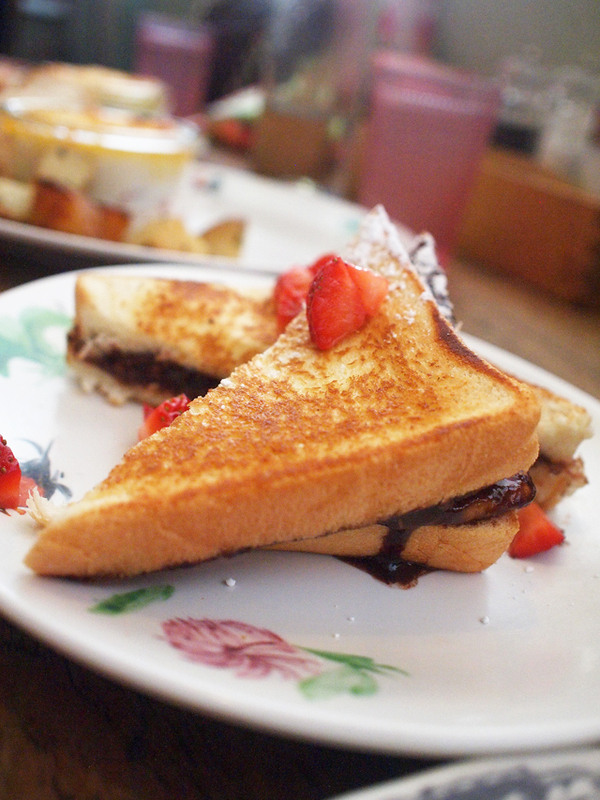 Nutella and Banana Sandwiches. For the sweet-tooth people! 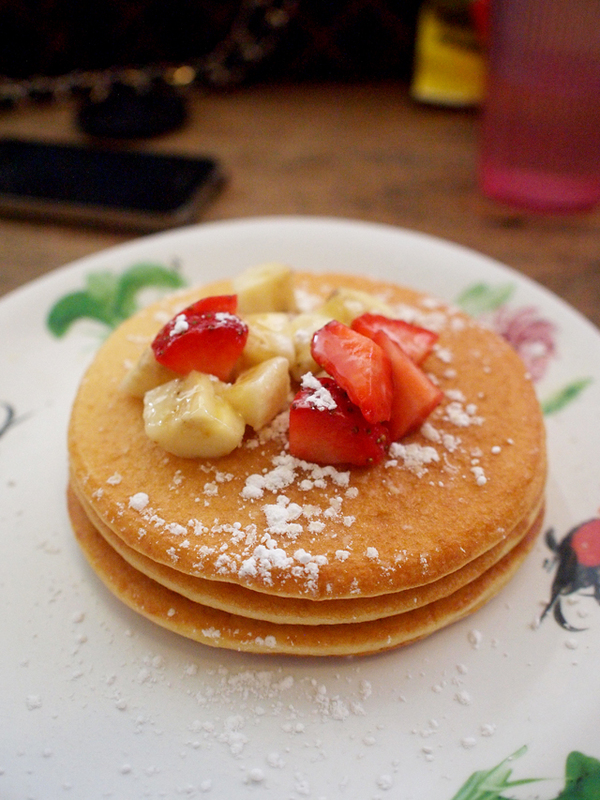 Pancakes ^^ Maple Syrup/Butter is a MUST. Love pairing it with bananas too. Okay, these pictures were taken before we started tucking in. Group picture before we leave! Bill came up to only around $12 per person! Head over to Dhoby Ghaut for a wedding show! Yes, 2 in 4 of us are engaged already. We are growing up!!! Kena photobomb by Rilakkuma and Nadia! 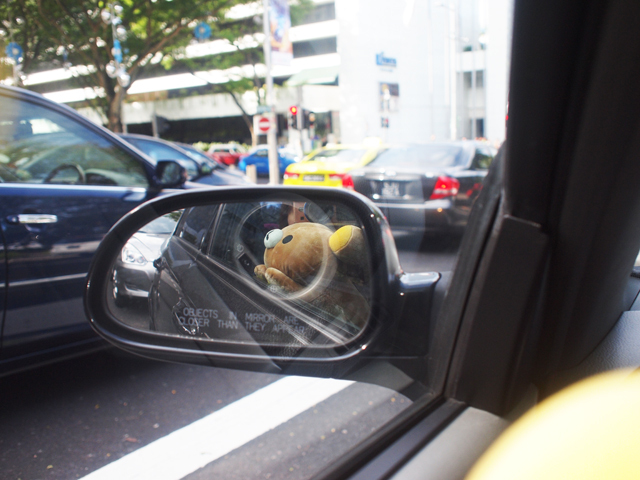 Rilakkuma says bye for now!